View the entire table of contents for the Oct. 15, 2018 issue. 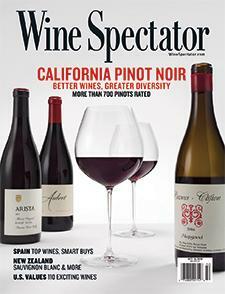 Wine Spectator readers share their thoughts, ideas and opinions on the stories we publish on the world of wine. For the full article, check out the new issue of Wine Spectator, on newsstands September 11, 2018.